BE THOU MY VISION Hymn Tune SLANE arranged for Brass Quintet - Great for a church service or wedding. Medium difficulty. You can download the audio of this arrangement and a sample of the score. 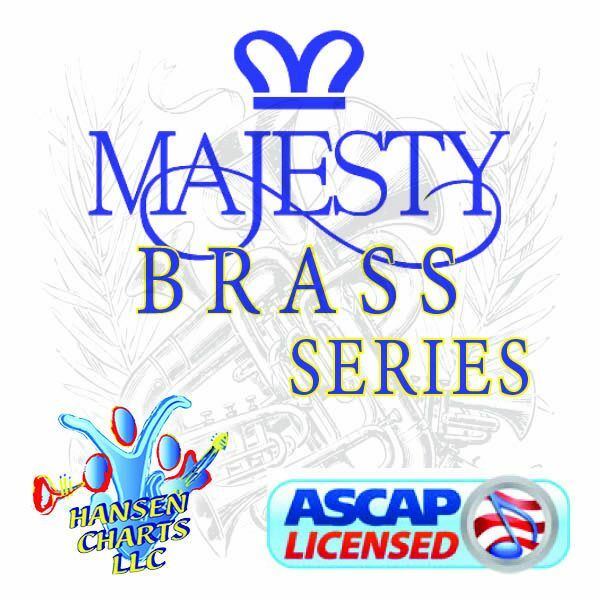 There are other arrangements of this tune by hansencharts.com here on this web site.